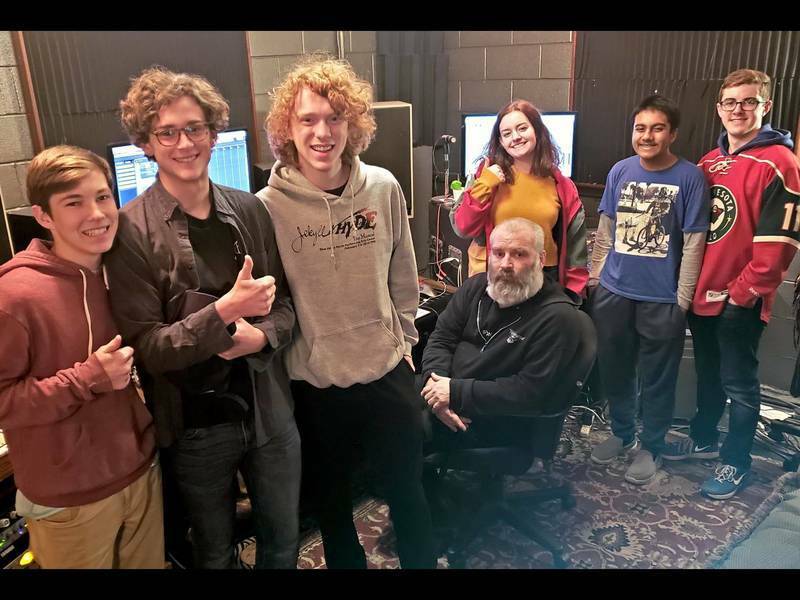 This week, Music House School of Music in Overland Park and Lenexa, Kansas announced the addition of an ongoing series of Saturday music classes they call "Community Classes". These classes will occur almost every Saturday, and will cover every possible corner of the musical world. The classes are being developed by the teachers at the school and draw upon the teachers' extensive and varied background in all aspects of music. From education levels up to and including doctoral degrees in music, professional gigging experience in many different styles of music, symphony orchestra and professional choral group membership, and interest and experience in various cutting edge technical aspects of the music industry, the Music House teachers possess a vast and deep knowledge of all things music that they would like to share. "We’ve always been focused on creating a community at Music House. After all, music is a communal art form. It’s such an amazingly broad field and we want our students to truly grasp the boundlessness of it all. Community Classes have been designed to be sort of like doorways, or portals into different corners of this big world. We have over 30 teachers — each of whom has a unique approach and area of specialty — and I want our students to have access to all of them. Community Classes, week after week, will connect our students to ALL of the resources that the Music House community has to offer — all the knowledge, experience, passion and all the different perspectives. I couldn’t be more excited." Each of their students enrolled in ongoing lessons or classes will be able to sign up for two of the classes each month at no charge. "Our students are the main focus of the classes. We want them to have access to a large variety of musical experiences," Sizemore said. "But we also realized that there are many other music students and hobbyists that might appreciate the value we are offering, so we are opening the classes to our whole community, on a pay-as-you-go basis." The Community Classes start in November and will continue to be offered on most Saturdays. The schedule is available on their website: MusicHouseSchool.com/Community-Classes. The November and December classes are listed, and more will be announced soon. To enroll in a class, just click the "Sign Up" link next to the class you are interested in. 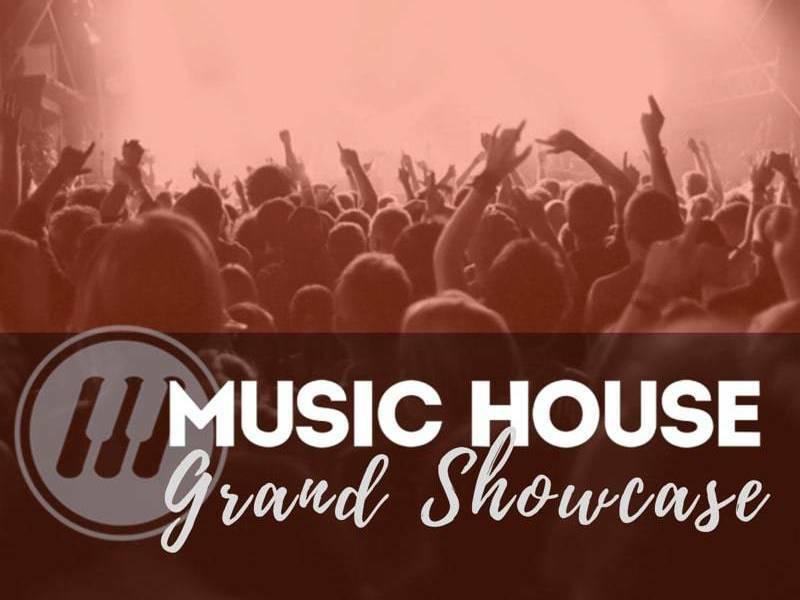 To learn more about the new Community Classes at Music House, visit the website and we will contact you, or you can call us at 913-562-4112.